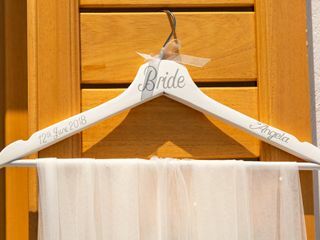 Kimonas Photography is a flexible and qualified photography service located in Athens, Greece. Kimonos, the owner of the company, is an avid photographer who blends an editorial style with Greece’s beautiful landscapes. 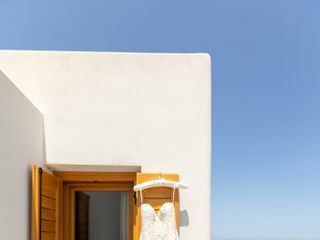 Kimonas, born and raised in Santorini, knows all the ideal spots for breathtaking photographs. 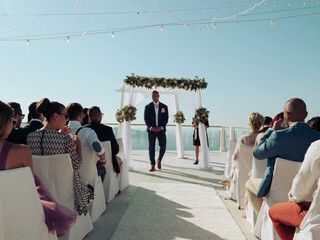 Whether it’s by the sunset or amidst Santorini’s blue buildings, Kimonos will be able to enhance the setting and the couple’s pure connection. This photographer uses natural light and professional editing to add depth and color to each photograph. Cilia on her wedding day. I engaged Kimonas for a 3 location photoshoot in Satorini somewhere in May 2018, and couldn't be happier with the decision. He's an excellent photographer, that you can see from his photos. 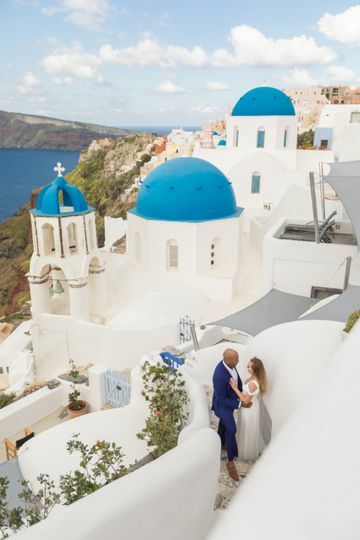 What you can't tell from his photos is that he is very friendly, will try to make your photoshoot or trip better in any way he can, knows Santorini in and out - weather, timings, and secret locations for the best and isolated views. Kimonas right from the start was professional in every way. He is beyond talented and has shown us through our gorgeous pictures!!! We booked Kimonas for a daylight and sunset shoot and it was the most amazing experience. 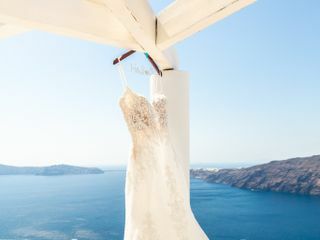 We highly recommend Kimonas for any photography event in the beautiful Santorini. We now have beautiful memories to last us a lifetime! We had a fantastic experience with Kimonas Photography! I booked with him from the states and only corresponded via e-mail. He was very professional and responsive. He also gave me great ideas for the photo shoot. I did not tell him that I would be proposing on the shoot, because I wanted to make sure it was a surprise for my fiance. She was definitely surprised and Kimonas reacted so quickly, you would have thought he was prepared. 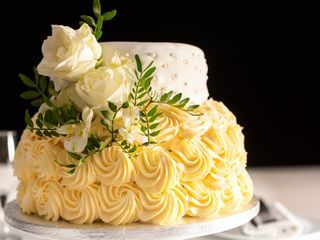 He took some amazing photos of our special day and was up-beat and accommodating the entire time. 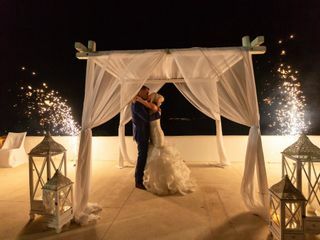 I would strongly recommend Kimonas Photography to anyone that is traveling to Santorini and looking for a great photographer.